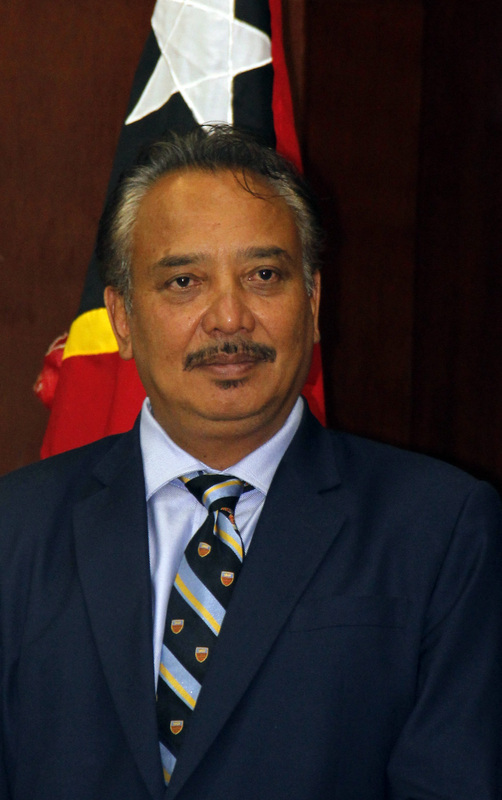 Dili (8 January 2014) – FIFA have warned the Football Federation of Timor Leste (FFTL) of possible suspension if they fail to follow the decisions from FIFA which to overthrown all the members of FFTL’s executive committee. 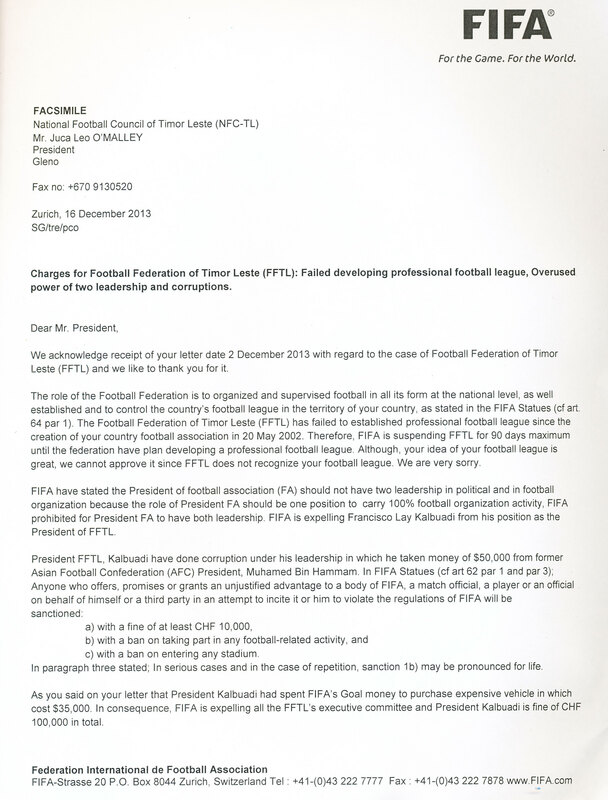 FIFA have discover the corruption in FFTL which the President of FFTL use the money from FIFA to spent on his personalty luxury. World football governing body FIFA has banned President Francisco Lay Kalbuadi for bribery and corruption and other charges.FIFA also banned the members of the executive committee of FFTL in which they failed to report of the corruption in their federation. FFTL president Kalbuadi has reportedly taken money of $50,000 from former Asian Football Confederation (AFC) president Mohamed Bin Hammam. 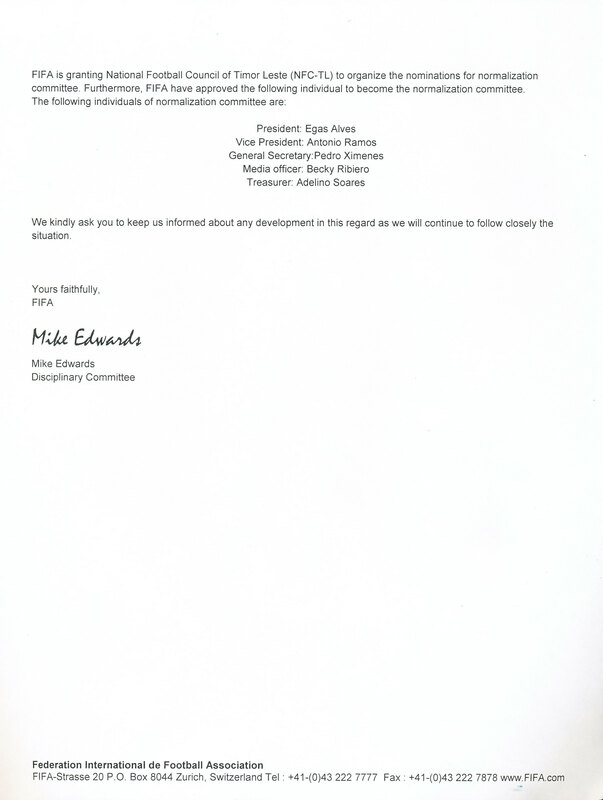 FIFA stated that Kalbuadi had broken the law. Kalbuadi could be facing lifetime ban. But in spite of the ban, FIFA have approve all the candidates of Normalization Committee in which been selected by National Football Council of Timor Leste (NFC). President: Egas Alves, Vice President: Antonio Ramos,General Secretary: Pedro Ximenes, Media Officer: Becky Ribiero, Treasurer: Adelino Soares. 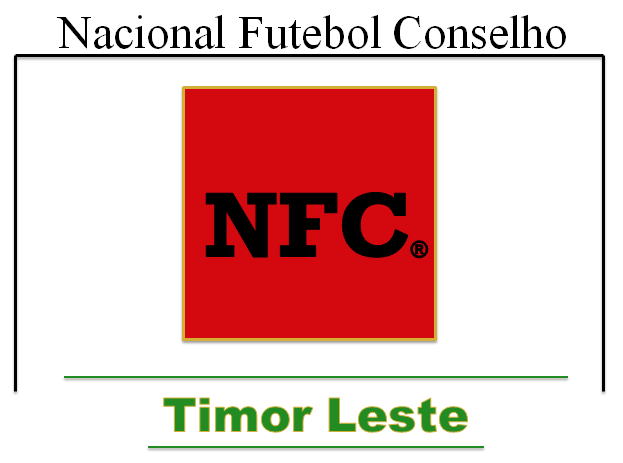 National Football Council of Timor Leste is governing football that control the professional football league and provide finance for FFTL. 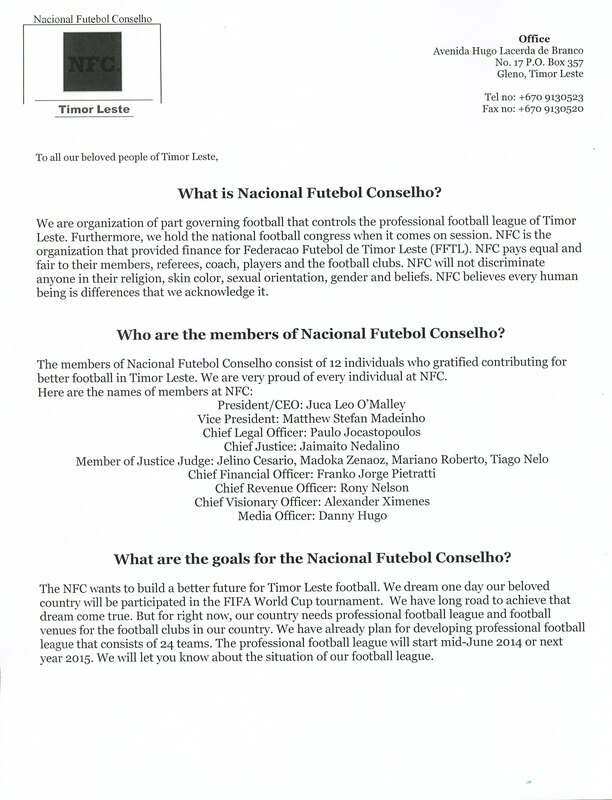 NFC hold the national football congress in Timor Leste. 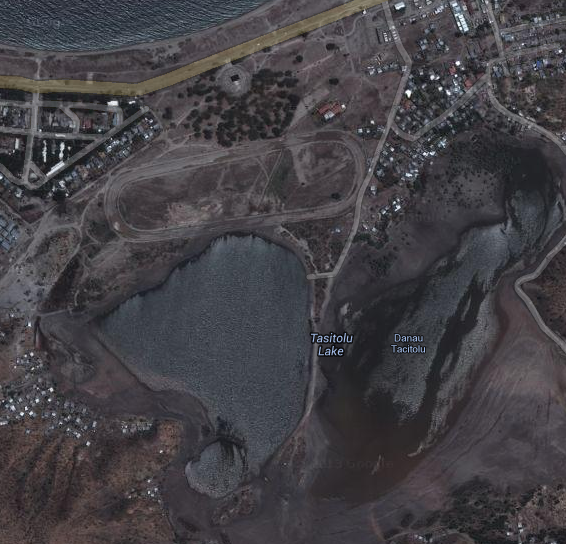 NFC office is located at Gleno, which is 30 km to the southwest of the national capital, Dili. NFC have already plan for developing professional football league with 24 teams. “The football league will start on mid June 2014, but I believe it wont start this year, it will start next year in 2015” said Juca Leo O’Malley President of NFC. 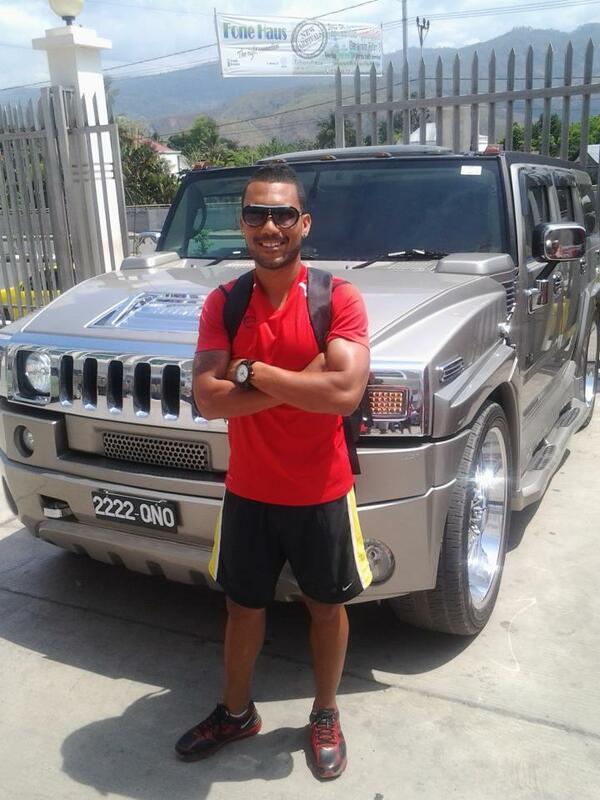 Pro Liga Toyota de Timor Leste is a professional football league representing the sport’s highest level in the Timor Leste and West Timor & Sumba, Indonesia. 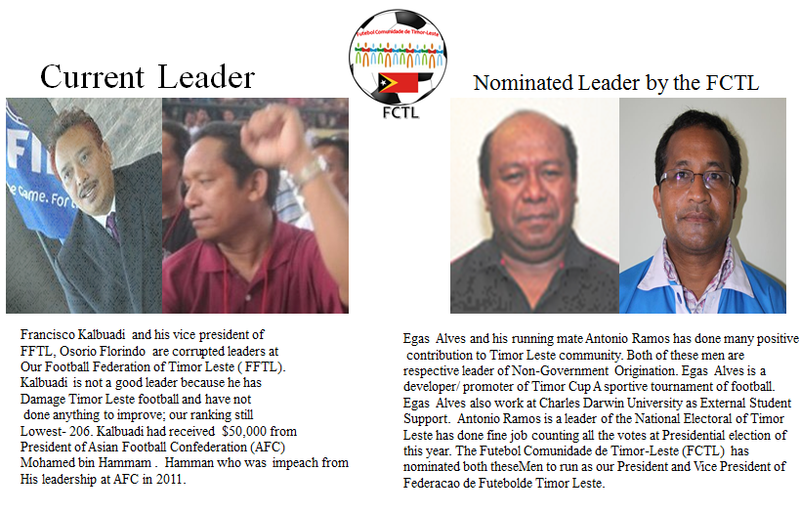 Sanctioned by the Federacao de Futebol de Timor Leste( FFTL) and National Football Council of Timor Leste, the league is composed of 27 teams — 22 in the Timor Leste and 5 in West Timor, Flores & Sumba. Toyota is the sponsor of the football league. 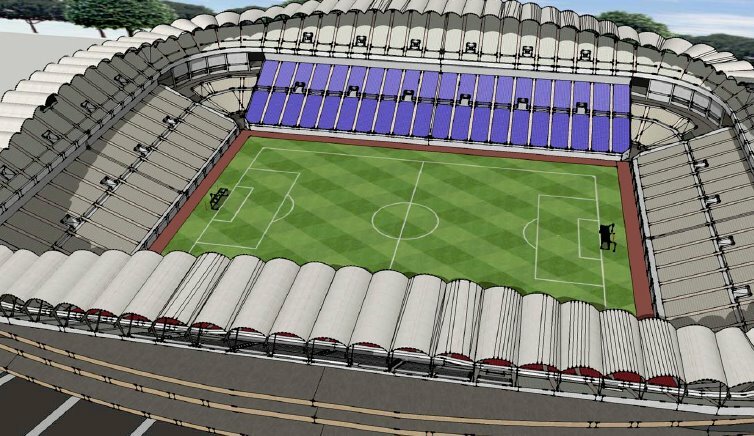 NFC have promised to build a 50,000 capacity of Stadium in Bacau. 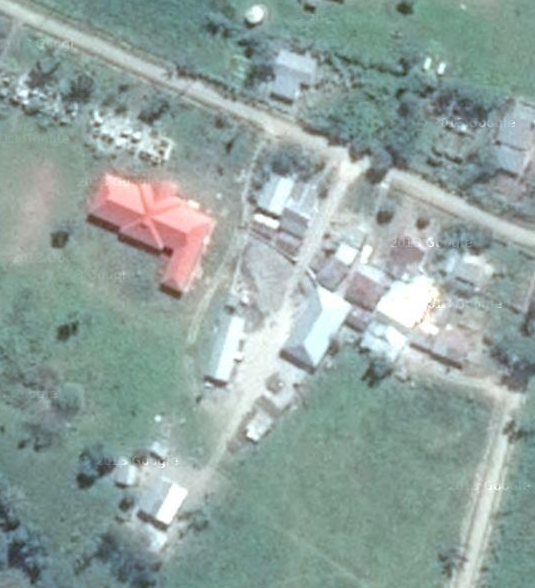 The Stadium name is Estadio Timor Soul. The Chinese will also build stadium for Timor Leste. A Chinese Company through the Chinese ambassador to Timor-Leste has submitted a proposal to the State Secretariat of Youth and Sport to construct a new-international standard foot ball stadium in Tasitolu. 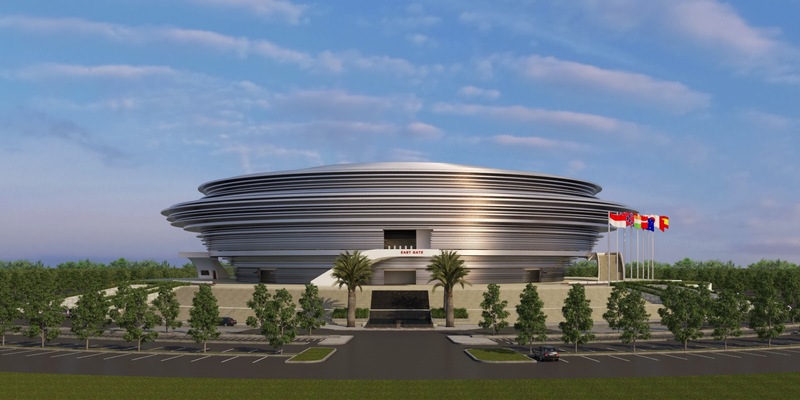 The construction of the stadium is free of charge. 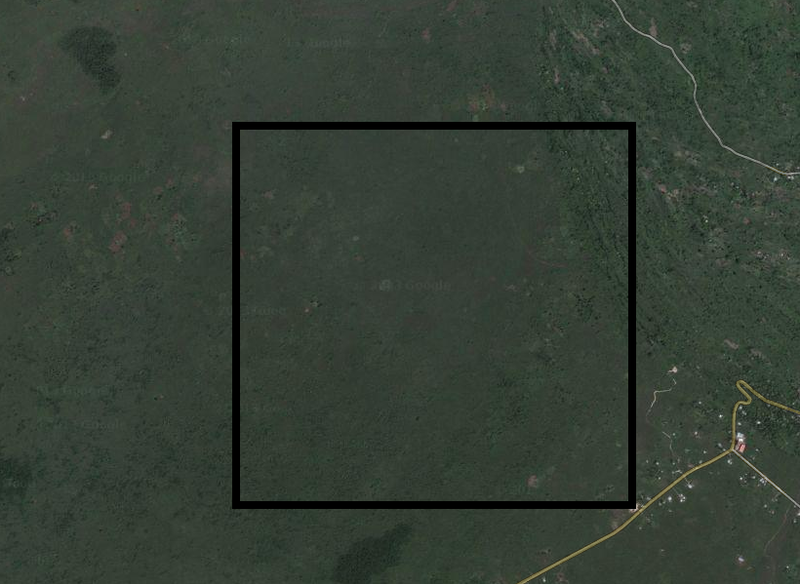 The Government of China had constructed numbers of buildings to be used for state institutional activities. You are currently browsing the Andy1890's Blog blog archives for January, 2014.